Enjoy the series (if you haven’t read it at the Cisco site ;-)). Last week at the 14th RAISE Forum meeting in Bangkok, the hotel served breakfast every morning. 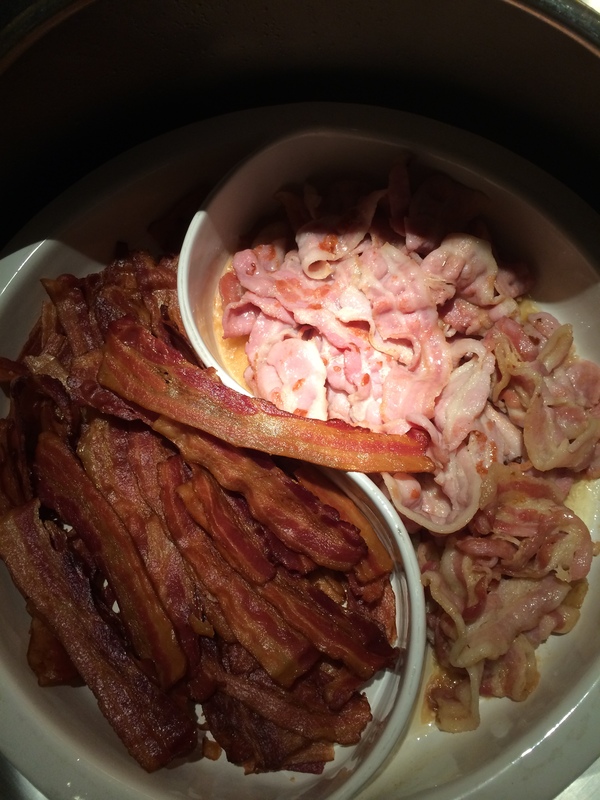 Among the wonderful selection of western and eastern dishes were two choices of bacon, crispy (hard), or soft, arranged in a specially shaped Yin-Yang Taoist design plate (see picture below). As shown in the picture below, the crispy bacon looks hard and slightly burnt, whereas the soft bacon looks tender and seems delicious. Most hotels serve crispy bacon but not the soft ones as part of the breakfast buffet menu. I took two slices of each, which perhaps nullified the five kilometer run I just had early that morning. I have not taken soft bacon for quite some time now so I went for it first, thinking that it would be more delicious and an easy start, since it must be soft and tender. On first bite, I then realized that it was actually neither tender nor soft. It’s texture was rather rubbery, and kind of hard to chew. Strange. It was a bit more salty than I liked as well. Not a good experience after all. On the other hand, the crispy bacon was neither hard nor tough to eat. A soft bite and it cracked in the mouth, releasing the juiciness of the bacon, and the slight burnt was indeed fragrant. The verdict – crispy bacon was delicious. At that moment, it reminded me of the notion of “hard” versus “soft” problems. Hard problems are such as those technical or engineering problems. They often seemed hard in the sense of difficult, or complicated, but normally can be solved if one put in the time, thinking, and efforts to work on them. On the other hand, soft problems are often not straight forward or as tender as they may sound like. 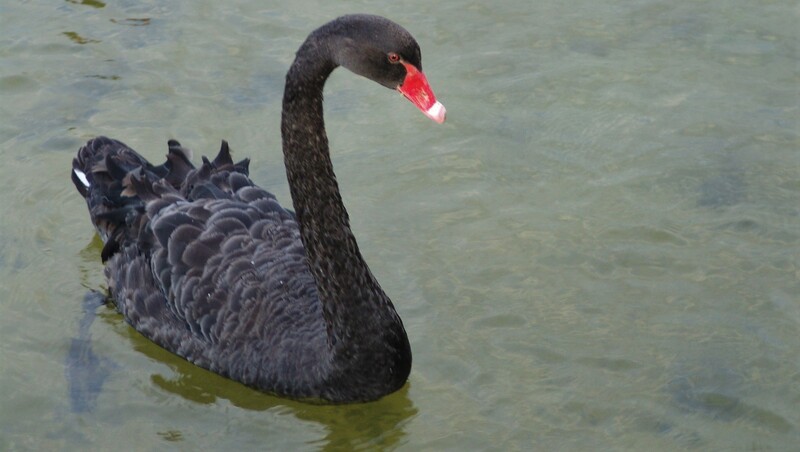 Soft problems are problems relating to people, and group, the so-called “Human Activity Systems” (HAS). Every human being is different, and sees problems and challenges differently. Many personal and psychological factors could influence an individual’s decision, non-decision, action, non-action, and related behaviors, and often time a solution cannot be guaranteed. When people comes together forming groups, large or small, the problems become even “softer”, more complex to navigate, dissect and understand. As I discussed in chapter 2 of “Responsive Security“, “information security risk management problems are considered ‘hard’ (difficult and complex) but are not ‘hard’ from a research perspective. Instead, information security risk management systems are essentially parts of human activities systems (HAS) and therefore classified as “soft” problems.” Just like the soft bacon, such problems are often harder to chew than the crispy ones, requiring more research efforts to understand the complexity and devise suitable solutions that address them. As the nature of our information environment are very much embedded and integrated with technology these days, we must also consider two other critical aspects of information risk that fall under the technical research paradigm: (a) the close relationship of information risks and information technology; and (b) the constantly changing nature of the technology, business systems, and environment. These two aspects, social-technical aspects in short, are but two of the many facets that we need to consider and address. 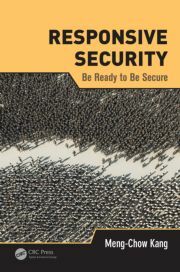 For a more in-depth discussion on how we may approach this in the practice environment, and the issues and dilemmas that were surfaced as part of the research, check out chapter 3 of the book on “Responsive Security“. 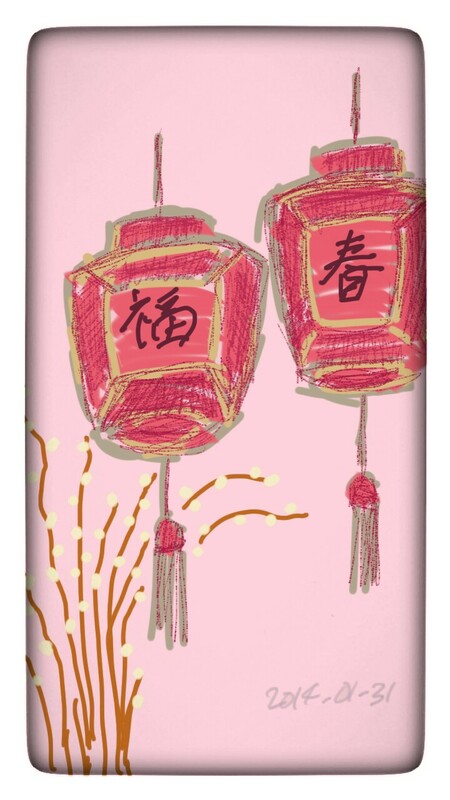 Today marks the start of a new year on the Lunar calendar. As the Chinese saying goes, as the spring season arrives, happiness and prosperity follow. I would like to wish everyone a happy and prosperous lunar new year. The Year of the Horse, according to the Chinese geomancy (feugshui) system, it’s a Wooden Year, which means a Wooden Horse Year. That immediately calls to our attention the well known Trojan Horse. Perhaps an important reminder of the many facets of security threats, which often leverage the surface appeal of beauty, innocence, or relevance of a subject to lure one into a hidden trap. Think Spear Phishing, Spam mails. Be prepared for the Trojan, be ready to deal with the many hidden challenges. This year is also the “Jia Wu” year (甲午年) in the lunar calendar (more accurately, the sexagenary system, 六十花甲) that marks the 120th anniversary of the first Sino-Japanese war (甲午战争,1894-1895). The current political tension between China and Japan over various territorial and historical issues doesn’t give much comfort when we read about the historical conflict. Certainly, today’s situation differs vastly from that of 120 years ago. But again, we never know if the leaders will learn from the lessons of history. Perspectives of war often differ between the agressor and the defender. They get more complex as more parties are involved. The stakeholders are many, solution is never easy. Similarly, perspective on Cybersecurity, Cybercrimes, Cyberwar, and for that matter, everything Cyber, often differs as well. Unlike the conflicts of nations or competition, which leaders and stakeholders can have a choice of actions or inactions, in the Cyberspace, we often don’t even know that we have been targeted or who or what the enemy is. As such, what really matter to an individual or an organisation on the Internet is whether do we know what’s at stake if something bad happens, have we thought about our potential exposure, and are we ready to respond? A few questions that may appear simple, but often, we don’t have the answers, or simply put, not ready. 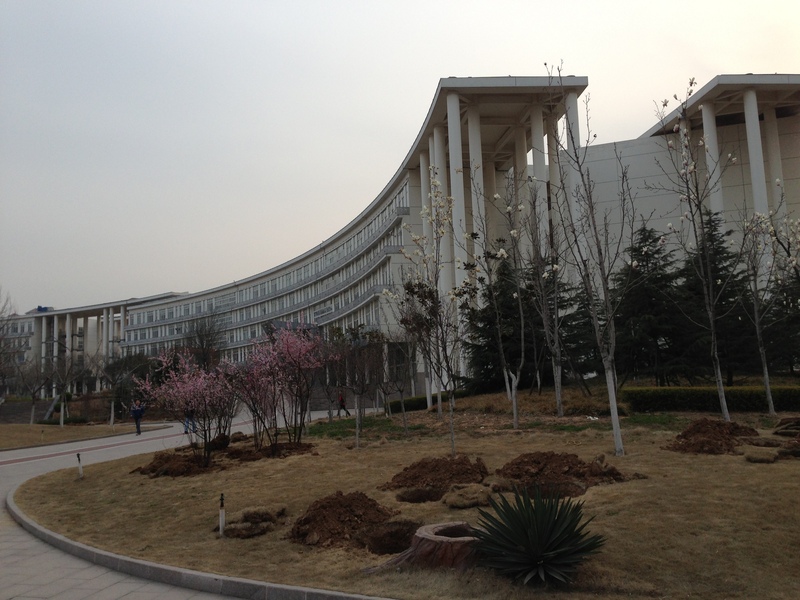 Talking about Shandong in the previous blog (“Before the ashes turn cold“) yesterday, in fact, I just came back from our 12th RAISE Forum meeting which was held at Jinan, the capital city of Shandong province in China on March 27 and 28, 2013. 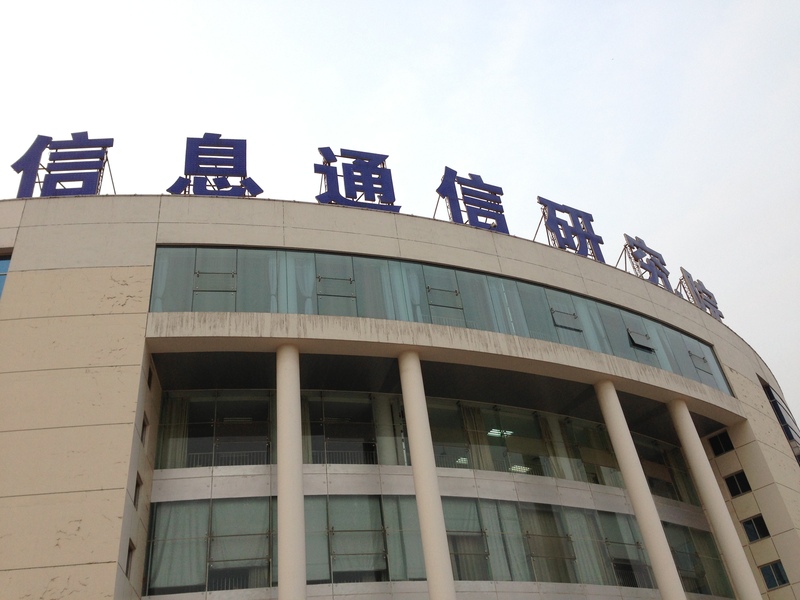 The meeting was co-sponsored and jointly organized by Beijing Powertime (北京时代新威) and Timesure, supported by the Association of China Information Security Industry (ACISI), and co-sponsored by (ISC)2. Unlike previous gatherings, the 12th meeting started with a half-day public seminar participated by about 150 professionals mainly from Shandong, and a number of other cities in China. The keynotes of the seminar were given Mr Wu Yafei, Chair of the the ACISI (who is also Executive Director of the Information Security department of the State Information Center, SIC), and Professor Lv Shuwang (the inventor of the SMS4 cryptographic hashing algorithm). Prof Lv spoke about the nature of Internet and internet, and the importance of knowledge security. In accordance to Prof Lv, knowledge security is a natural progress from information security as we evolve from an information-based economy to knowledge-based economy. Knowledge security is critical not just to organization, or individuals, but also the issues of preserving the massive knowledge from a nation’s civilization and cultural heritage perspective. Knowledge security requires a secure Cyberspace, a Cyberspace that operates on network in which its growth, reliability, maintenance, and security are accorded with national level coordination and protection, as preserving knowledge of a nation’s culture and civilization is a national issue. Today’s Internet is however rooted in the US and not a true internet network where there’s mutual connection between a nation’s public (or citizen) network and US or other nation’s public networks. To have a truly internet network, China needs to have its own public network to begin with. Currently, China’s public Internet network (as well other many other countries’ public Internet) shares a portion of the global Internet, “like a tenant on a rental property”, says Prof Lv. As such, security problems on the Internet continues to proliferate and cannot be resolved effectively. This is not an ideal condition for China’s knowledge security. Prof Lv therefore asserts that “China doesn’t have Internet”. Nevertheless, expecting the global Internet to have its root removed and made completely open is also impractical, Prof Lv concluded. At the public seminar, Mr Ning Jiajun, retired Chief Engineer of SIC, also shared his thoughts on the Information Security issues and challenges in China, and discussed on the need for a basic Information Security Law, or Ordinance. This is necessary to address the fundamental legal principles, and basic system requirements, in support of more comprehensive information security specialization laws for the security governance of each industry sector. In the professional certification arena, Mr Wang Xinjie of Beijing Powertime shared the status of the new work item on Information Security (IS) Professional Certification in ISO, which is still in an extended Study Period (totaling 12 months now); the status of CISSP adoption in China (which has more than 600 certified professionals as of March 2013); and the development of a new Certified Information Security Auditor (CISP-Auditor) in China. The idea of the Information Security Auditor is focused on developing a community of professionals who will be skilled at auditing (or validating) the information security practice of organizations. The practice may be based on ISO/IEC 27001 ISMS standard, or other approaches adopted by the organization, or mandated by specific industry regulations. In addition to the China’s experts’ presentations, representatives from RAISE Forum members also spoke in the public seminar. Mr Koji Nakao presented the status of security standardization at ISO/IEC JTC 1 SC 27 and ITU-T SG17, including the current work plan and the areas of focus in the near term. Prof Hueng Youl Youm of Soonchunhyang University, South Korea, presented the status of Personal Information Management Systems (PIMS) standardization in ISO/IEC JTC 1/SC 27 and also within Korea itself. I shared my thoughts on the Responsive Security approach for information security risk management (which I shall discuss in future blogs perhaps). 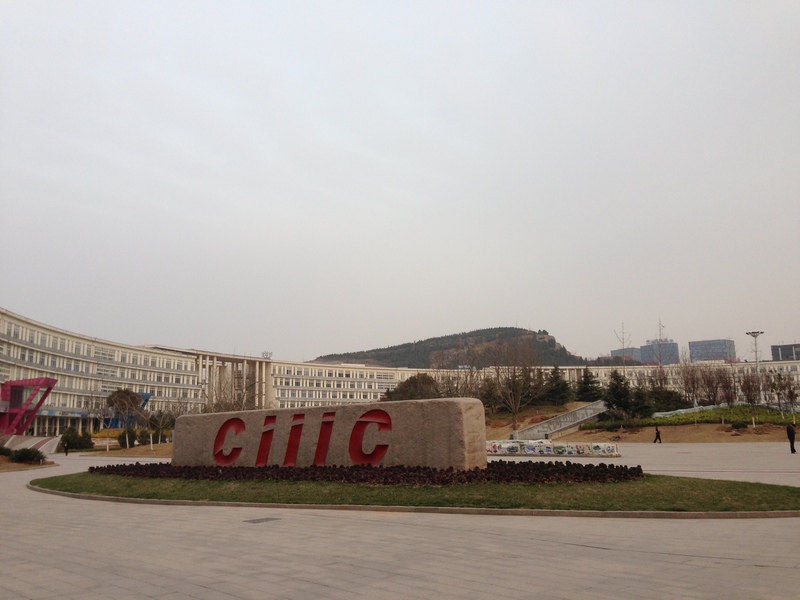 The closed-door meeting of the RAISE Forum continues in the afternoon and whole day the next day at the Institute of Information and Communications Research (CIIIC). In person at the meeting were members from Japan, Singapore, South Korea, P.R. 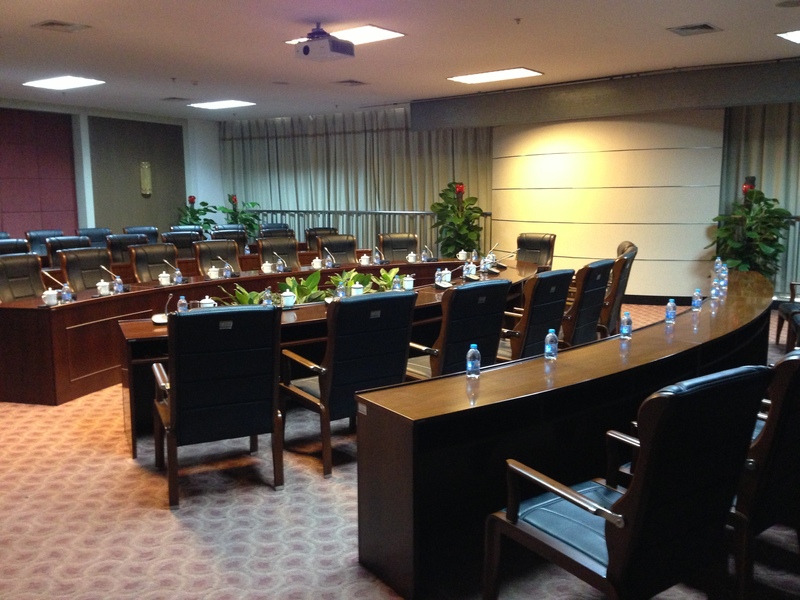 China, Thailand, and also representative of (ISC)2, while Malaysia and Chinese Taipei’s representatives joined the discussion and presentations via WebEx teleconference facility online. Besides the usual updates on ISO/IEC JTC 1/SC 27 and ITU-T SG 17 standards development activities, the meeting also discussed about some recent Cybersecurity development, such as the Obama’s Executive Order, Japan’s Cybersecurity strategy development, the very recent South Korea Cyber attack incident, and Thailand’s Cyber frauds incidents involving security of smartphone applications. The international standardization activities that are of interest includes the revision of the ISO/IEC 27001 and 27002 standards (both are currently at DIS stage, likely to be published before end of this year), cloud security standards, which includes ISO/IEC 27017, and 27036, and the new work item in WG 4 on the technology aspects), and PIMS related standards efforts. There were also much deliberation on the scope of a RAISE Forum project on “Information Security Audit Framework”, which is currently under development. The result of (ISC)2 2013 Workforce Study report, and the recent RAISE Forum initiated Information Security Management Practice survey results were also discussed. The latter will be shared in a separate update in a few weeks. The meeting closed with the thanking of the organizers and sponsors, and also a short discussion on the 13th RAISE Forum meeting. 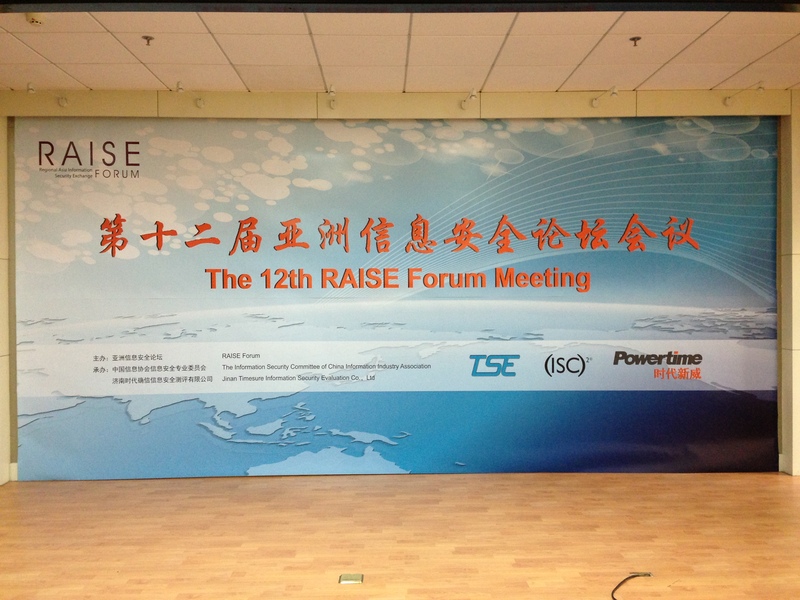 This year is in fact the 10th year anniversary of the RAISE Forum, since its inauguration in Nov 2004. The 13th meeting is planned to be held before year-end, venue to be confirmed, and will be held as a 10th anniversary celebration event.